We are a family owned and operated pheasant hunting operation located in the heart of South Dakota's best pheasant hunting, which is some of the best in the US. 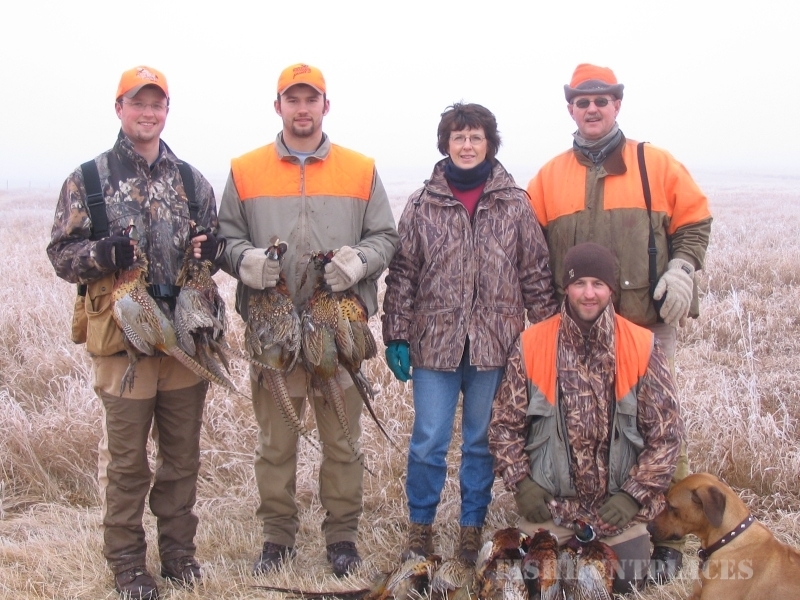 Our goal is to make your South Dakota pheasant hunt with us a memorable hunting experience. We offer 4,500 acres of prime South Dakota pheasant hunting land. The land consists of a mixture of food plots, CRP, cattail sloughs, tree belts, and heavy grass. The core of our land is planted specifically as pheasant habitat. Our guides have literally been hunting their entire lives, and have valuable experience to make your hunt the best it can be. Hunters are welcome to bring their own dogs or make use of our trained labs. We custom tailor our hunts to the hunting style of each group, so any hunter experience level will feel right at home. We specialize in groups of 6 - 15 hunters without mixing groups of 10 or more. 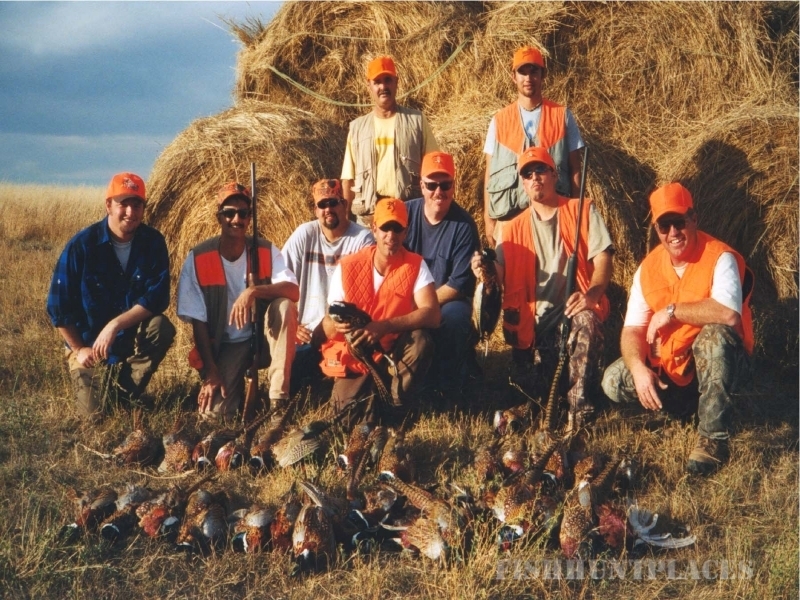 We enjoy introducing new or young hunters to the fast action of South Dakota pheasant hunting.